Bring out your gentlemanly side with Black Point by YZY Perfume. This suave and smooth fragrance for men is a blend of captivating scents that create a gorgeous and aromatic oriental aroma. The sleek black bottle holds 100ml of eau de parfum. 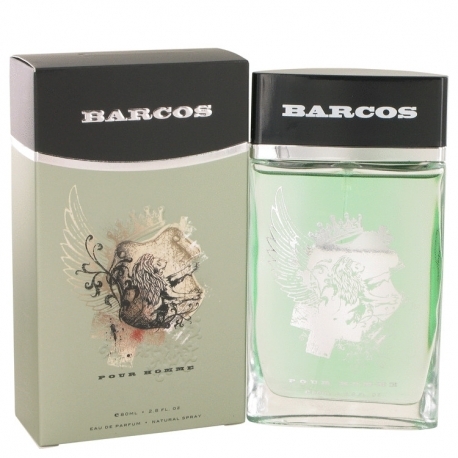 Barcos is a masculine scent that is filled with rich and heavy aromas. 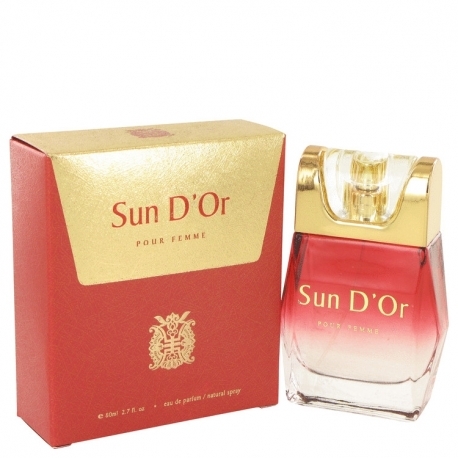 Its just right for any confident men who want a distinct fragrance that will make them stand out from the rest. It comes in a simple clear bottle with a handy spray for easy and fast application. 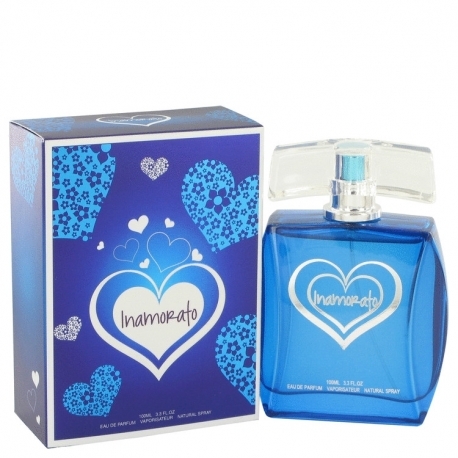 Intensify your athletic energy with the invigorating fragrance of Territoire Sport! Filled with the burst of watery freshness and uplifting accords, this youthful scent embodies a man full of sensual power and enthusiasm. 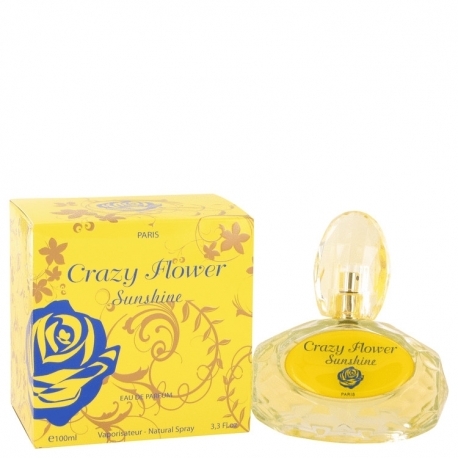 Its stimulating mist brings a cheerful and vibrant mood to whoever uses it. A composition of effervescent and uplifting essences Pelias Blu is a youthful fragrance designed for men. This woody aromatic mist evokes a cool and charismatic vibe to whoever uses it. 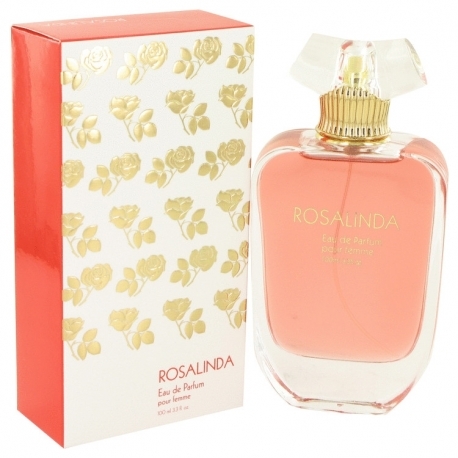 It enlivens the mood through its captivating scent that gently lingers on the skin. Going out to party or heading out to work? Wherever you go, Pelias Blu by YZY Perfume will definitely astound ones senses through its unique and exquisite fragrance. Inspired by the Greek mythology, the scent embodies a tough, prominent, and mysterious personality of Pelias, the son of Poseidon and Tyro. Do you want to feel like a brave warrior from ancient times? If you answered Yes, then you need to try out the amazing scent behind Spartacus Warrior by YZY Perfume. This cologne offers an intense aroma aimed toward men that seek to make a lasting impression.